Send Thank You Cards to Volunteers | Volunteer Cards | it takes two, inc. 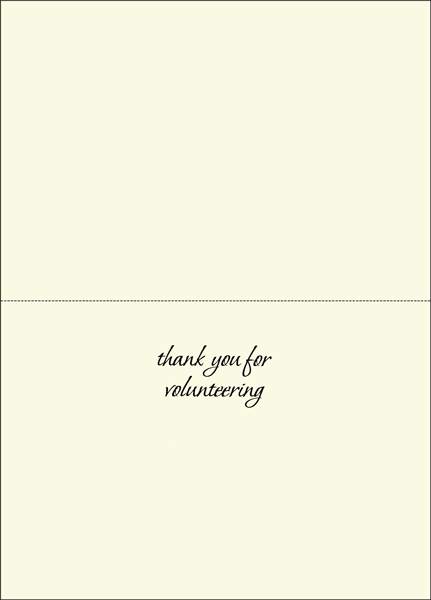 Need cards for volunteers? These bright and cheerful thank you cards will help you express your appreciation to the hard-working volunteers who make your top-notch organization what it is. 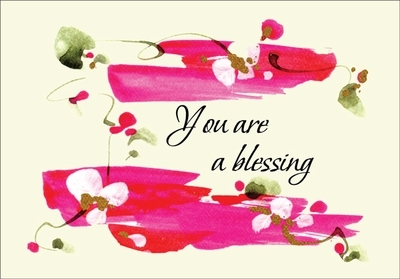 Product Details: Package of twelve 4.5 x 6.25 cards and twelve matching envelopes.